Welcome to Highland Lumber’s Cut to Size Lumber/Pallets, where we cut to size wood pallets for sale to meet your distinctive needs. 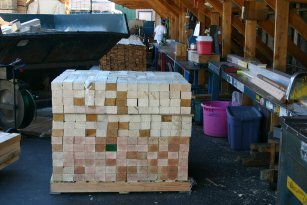 When it comes to pallet components, it’s not all about price. 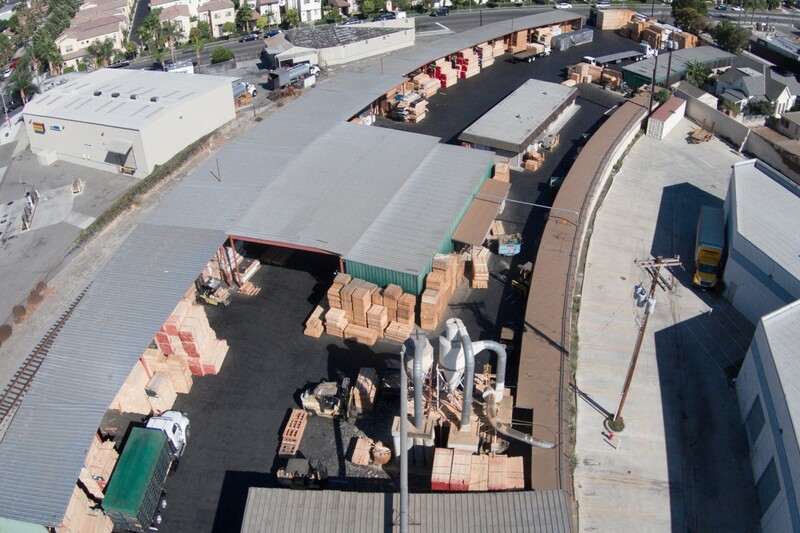 Highland Lumber brings customer service and quality to the forefront of the pallet/packaging industry. We stock standard pallet size components and can cut any size you may require within a extremely tight tolerance. For more information and a quote, Contact Daniel LoBue now at dlobue@gmail.com or call us at 714-778-2293 or 888-778-2293. We look forward to helping you succeed. Before Ken LoBue and Richard Phillips started Highland Lumber they worked at Freemont, where Ken sold a handful of shutter manufactures. As they began Highland Lumber they retained those accounts and started carving out a niche for themselves. 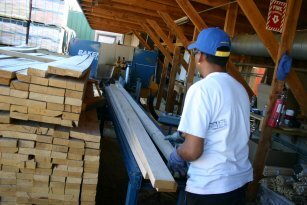 Highland Lumber is a bilingual company.